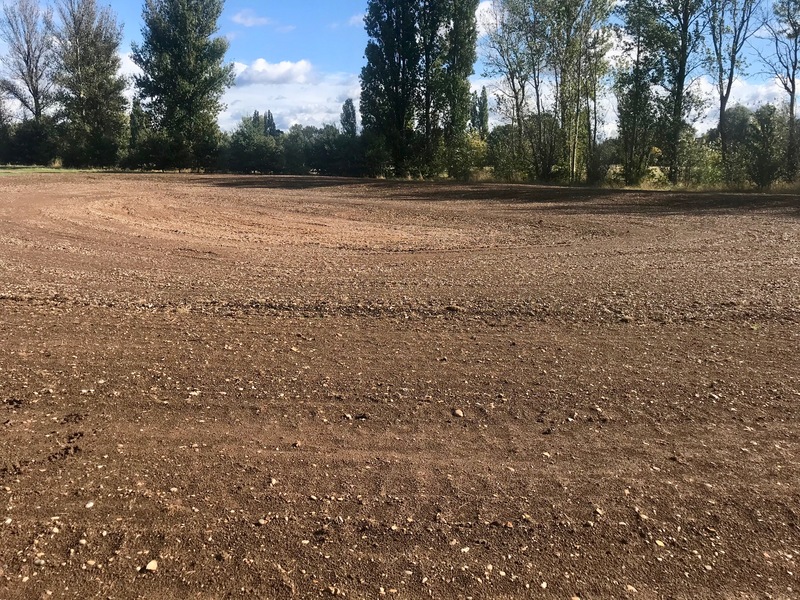 As part of the “re-wilding” of the park, the ground has been cleared and prepared for a new wetlands area. 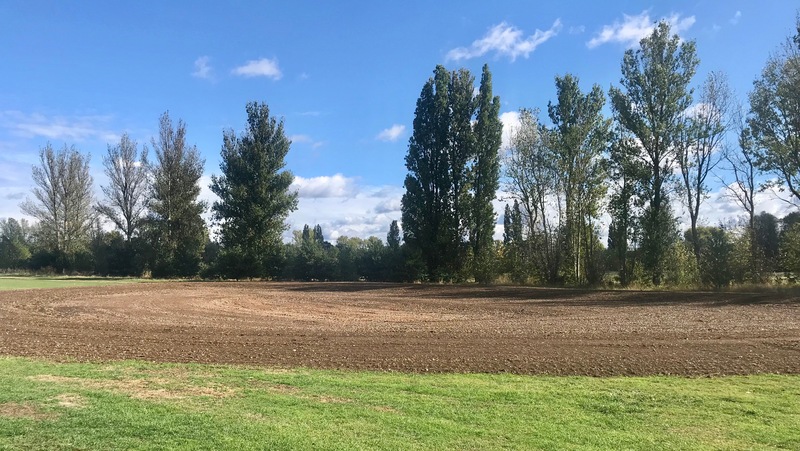 It will be watered naturally and during the expected wet winter months, the new pond – which has a shallow terrace and a deeper centre – will hopefully fill up with rainwater. The flora and hopefully fauna will then slowly follow. No doubt more photos in a few months time will illustrate the progress. Other parts of the park are perhaps looking at their very best now that there has been some more rain. 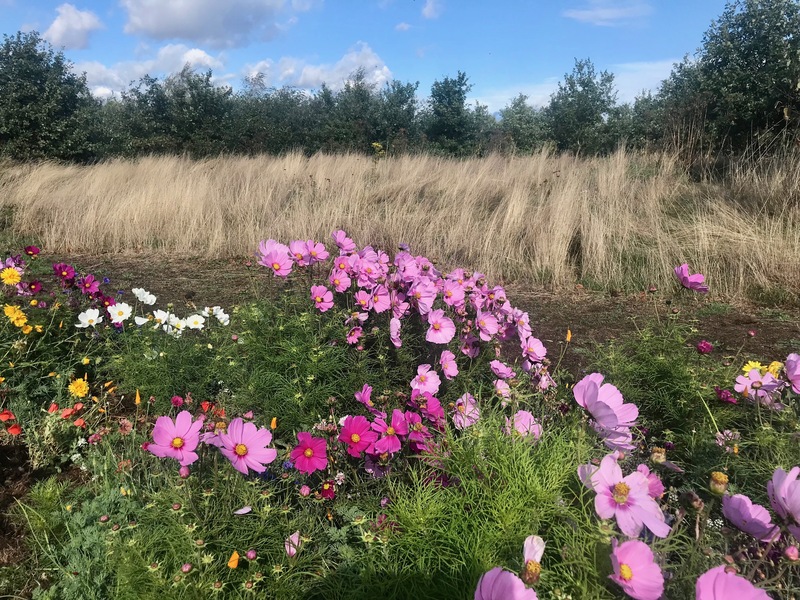 These beds were newly planted this year. 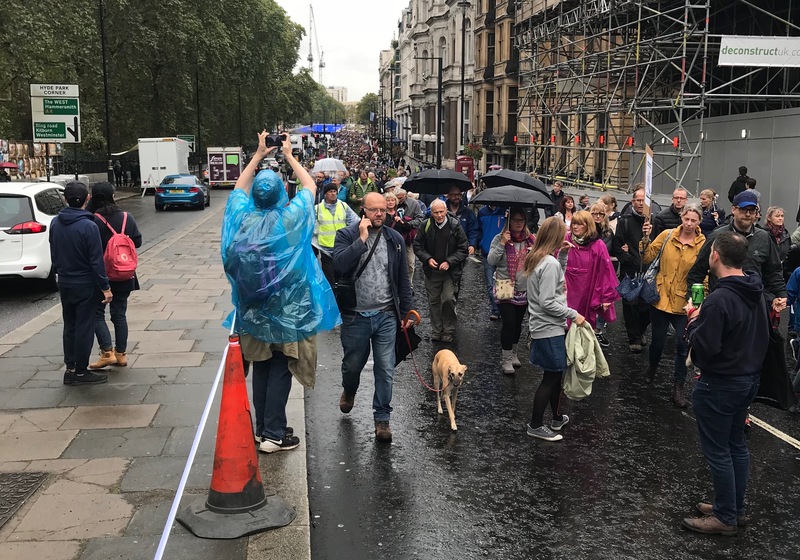 And to finish this update, a few photos of yesterday’s People’s Walk for Wildlife, the brainchild of Chris Packham. 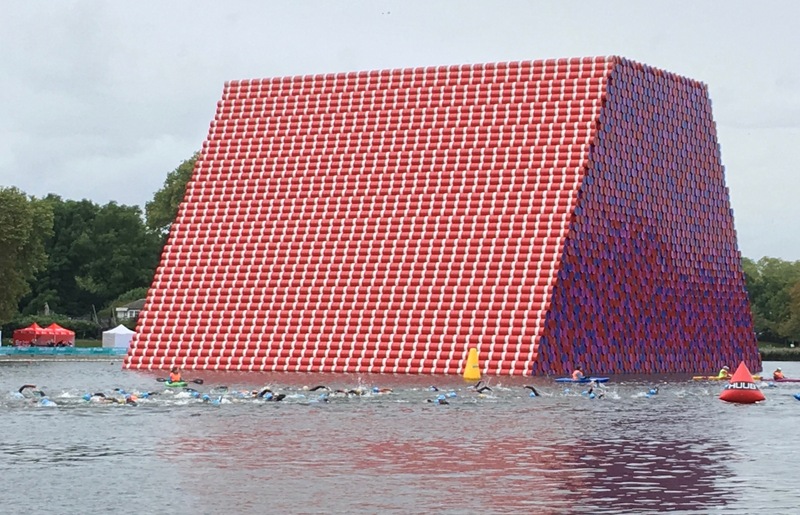 It started in Hyde Park, where a Swim Serpentine event was also being held next to the spectacular Christo installation. This is the march walking down London’s Piccadilly before ending next to Downing street, where the Wildlife manifesto was handed into No. 10. I hope that some of the things happening in Perivale Park illustrate the aspirations of this manifesto. 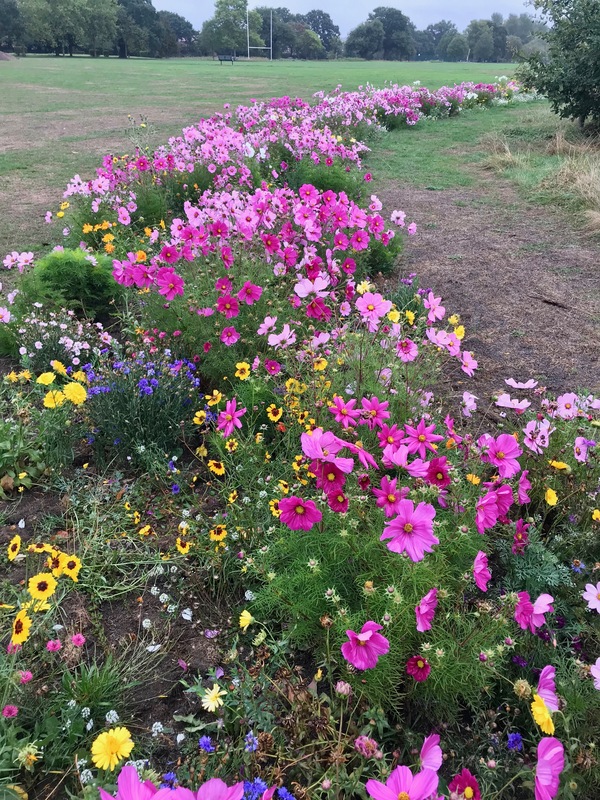 Previous PostPrevious Nicky Hopkins Memorial Bench in Perivale Park: the unveiling. 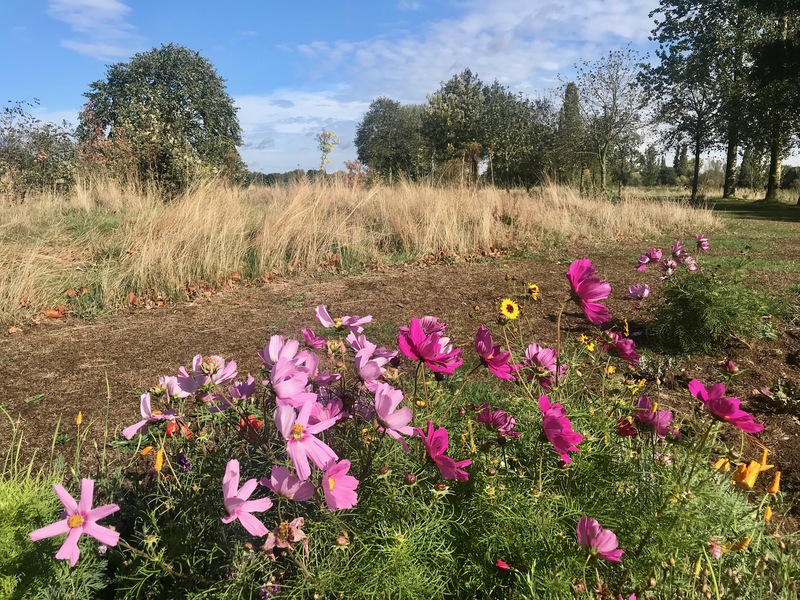 Next PostNext Perivale Park bulb planting day, Saturday October 27th, 10AM-2PM.